FLEXIBLE UNICODE & BARCODE PRINTING Keep your company competitive. 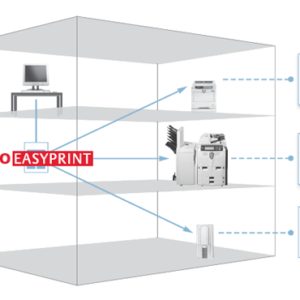 Plug and play simplicity of KYOmulticode 1.0 provides fast and easy access to barcode printing options which improve your office productivity. KYOmulticode 1.0 expands your printing options even further, adding a variety of fonts for your global business. 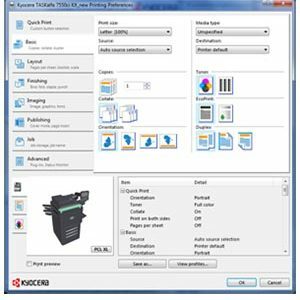 KYOCERA PCL Barcode Flash 3.0 expands the proven PRESCRIBE barcode printing capabilities of KYOCERA devices with an extensive set of additional PCL-based barcodes. PCL Barcode Flash contains 45 one-dimensional and two-dimensional fonts, PDF 417 and Maxicode. 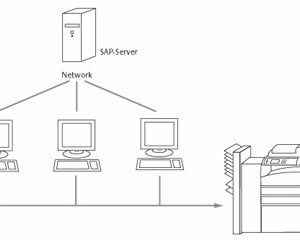 Thanks to its integrated memory capacity, forms and templates can be stored directly on the card itself. 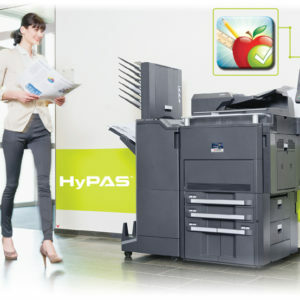 Documents can be printed directly at the printer – without the need for a PC. 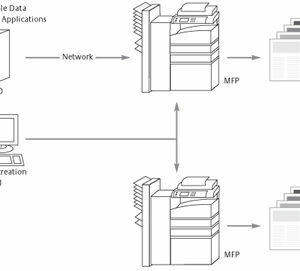 Our native Printer Description Language (PDL), PRESCRIBE, is software and platform independent and is ideal for solving unique and complex printing applications. 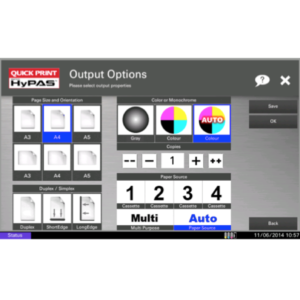 Its flexibility enables you to tailor the output Device to your application.